Daybreak repeats regularly and floods everything with light, making our surroundings more beautiful. Perhaps we like the way the crack of dawn makes us feel. Maybe it’s because the warmth resonates from the sun’s rays filling us with hope and gratitude and love. Certainly it has to do with the fact that sunrises are beautiful, awe inspiring and generous;consistent, inspiring, and peaceful. 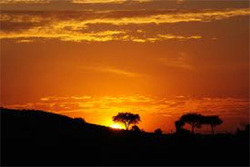 What comes to your mind when thinking of sunrises? Charitable giving can help us feel the same way. The children of the war-torn country of Uganda are in many ways most destitute. But the opportunity to lend a hand inspires us to help a child feel hope in the face of many struggles with disease, loss, poverty, and fear. The event is in Park City Saturday April 20, 2013 from 5:30 to 9pm at Hampton Inn & Suites, 6609 N. Landmark Dr. 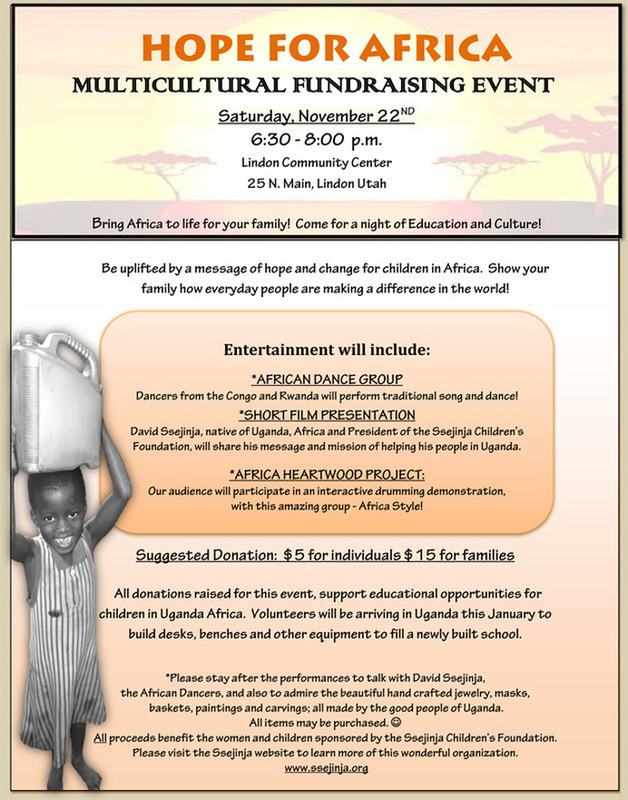 This charitable event is designed to raise money for the children in Africa. The proceeds go to building a new orphanage school in Ggenda Village, Uganda, Africa. The event is sponsored by Hank Louis and the Gigaplex Foundation. 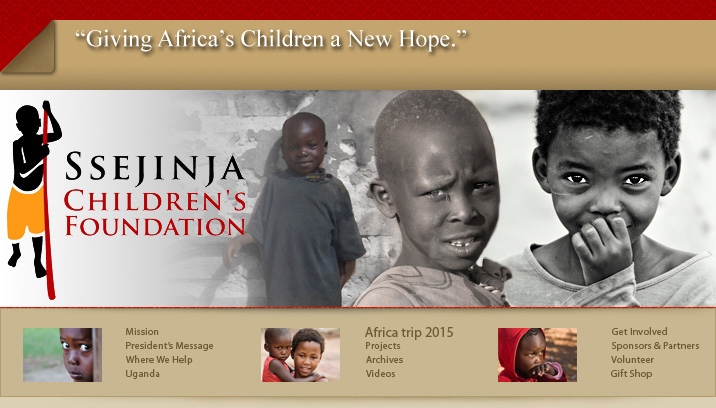 I invite you to walk the many miles and learn for yourself the amazing stories of the children of Africa. You will be uplifted at the big dreams they have and the destiny they have determined to take. Thank you for what you do to allow lives to be transformed through your donations. Your continued support will make an everlasting legacy that will span generations in the minds of orphans in Africa. more.